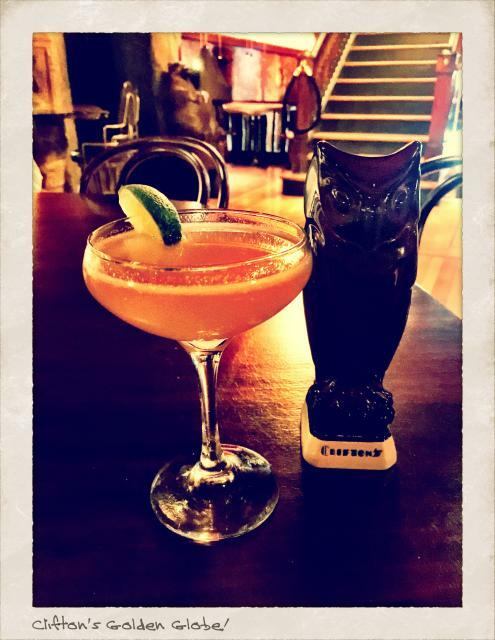 If tiki bars were few and far between 15 years ago, then the special ceramic mugs that once held their signature tropical cocktails were nearly extinct. 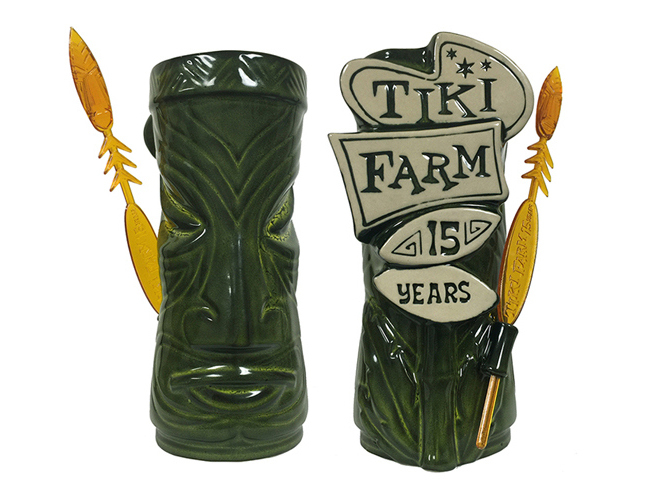 In 2000, Tiki Farm in Orange County resurrected the art form and hired a whole new generation of Lowbrow artists to create thousands of designs for clients like Trader Vic’s, Disneyland, Don the Beachcomber, and Clifton’s Cafeteria. La Luz de Jesus Gallery is hosting a retrospective exhibition of 500 of their most collected designs. The exhibition opens with a party tonight and runs through November 29.